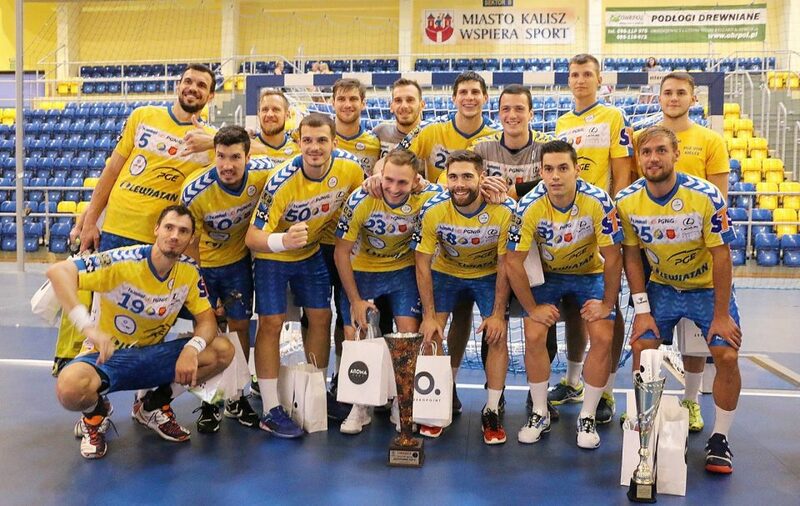 PGE Vive Kielce beat Gornik Zabrze 32:23 in the first home match in the new season. Only 10 players (due several injuries) in the squad of Polish champions has been enough for Talant Dujshebaev to secure routine win. ← Previous Story SG Flensburg beat THW Kiel for perfect season intro! Igor Karacic joins PGE Vive Kielce – Replacement for Cindric?